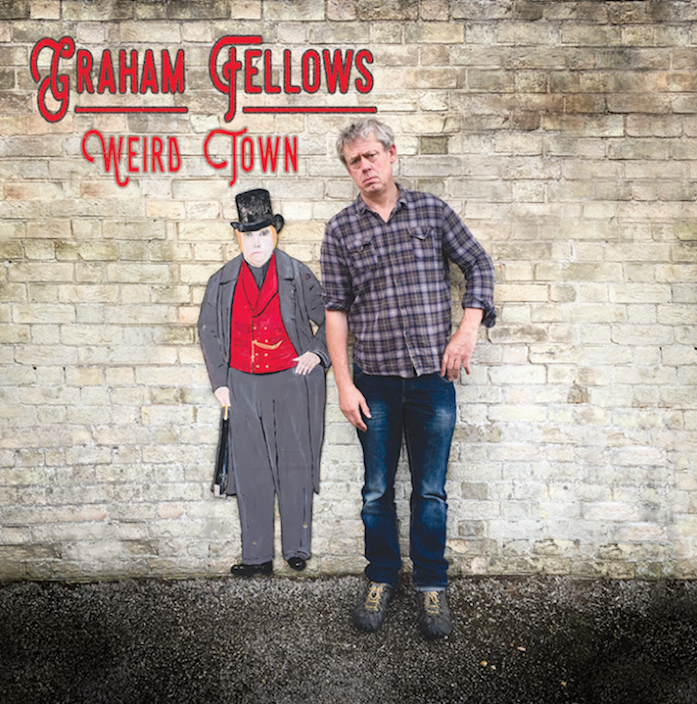 Preorder my new LP Weird Town and you'll get a signed photo free! You can also listen to two tracks for free on bandcamp - The Man Who Sits in a Chair and Diary of a Skinbird. Both feature the gorgeous violin playing of the Unthanks' Niopha Keegan. All the songs are mine except one that I really wish I had written (and maybe one day I would have done! ), but urban poet Mik Artistik thought of it first. It's so good that I just had to record it. It's called Car That Makes a Bus Sound, and it's one of the 13 tracks that go to make Weird Town. Preorder now for delivery as soon as it's released on January 26th! Newer PostWeird Town is released!